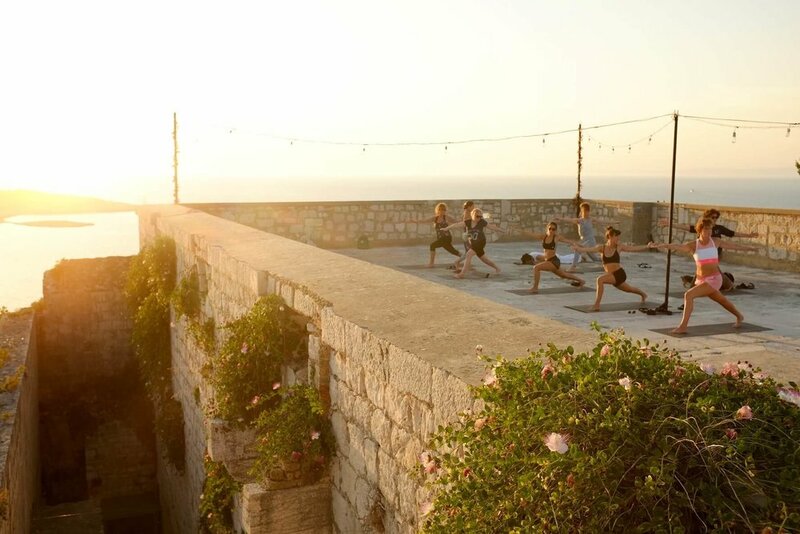 Join me in Vis Island Croatia for an unforgettable week retreat filled with yoga, meditation and self -discovery. The retreat is designed to give you the opportunity to move, breathe, meditate, relax, reconnect to yourself, explore a new culture, eat delicious food and enjoy an entire week dedicated to filling up your cup. Classes will be held on the terrace or the rooftop with amazing views. Yoga mats blocks, straps, blankets, pillows are all provided. Dinner out to traditional Dalmatian tavern - trying out local fish specialties and locally made wines. 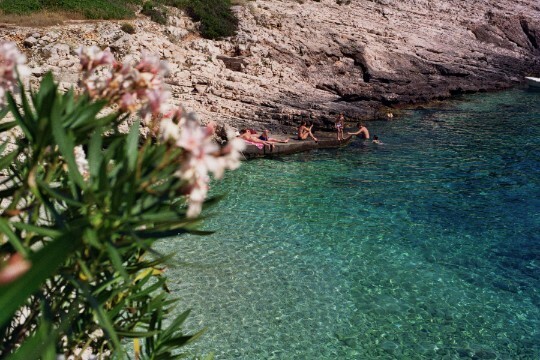 The island of Vis is one of the furthest, most isolated and mysterious Croatian islands. The island charms with its natural beauties – rugged coast around the island, dotted with gorgeous coves and caves as well as a couple of sand beaches, crystal clear sea, surrounding islets and a spectacular green inland. Vis town is rich with history, architecturally authentic and ecologically pure. It is perfect for those travelers that seek authenticity, nature, gourmet delights and peace and quiet. 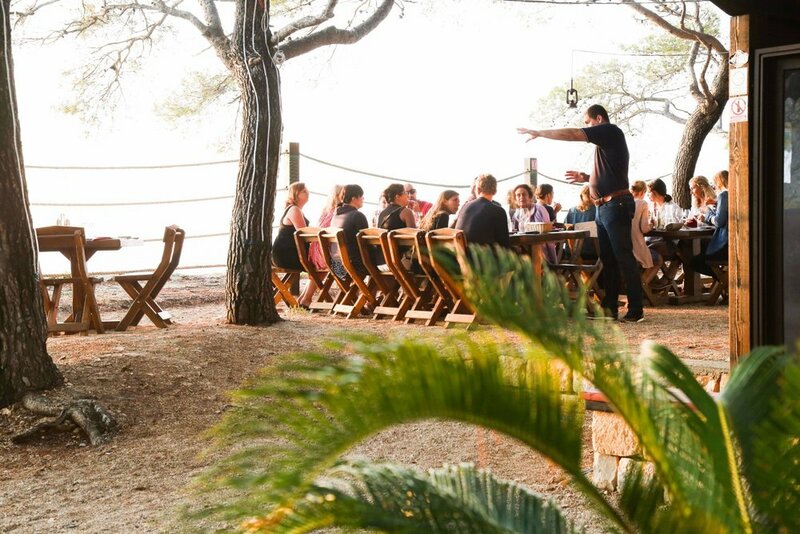 Vis produces some of Croatia’s, best-known wines and you’ll have the opportunity to taste some of the freshest seafood. Vegetarian, vegan, raw and plant based whole food meals (buffet breakfasts and dinners). We use well locally produced olive oil, cheeses and other goodies. Healthy nutrition is a very important part of healthy lifestyle, that’s why we pay a lot of attention and time in preparing it and serving it fresh and delicious for you. Villa has four twin rooms and two single / double rooms (six rooms in total). There are six bathrooms (1 for each room). It also has Air Conditioning, free unlimited WiFi, Television/DVDplayer/CDplayer / Radio, Satellite / Cable, laundry room, wine fridge, swimming pool and an amazing view from the terraces. 2 twin beds. Shared occupancy. Single occupancy. 1 double bed. 30% deposit is required to reserve your spot. All deposits are non-refundable. Final payments are due by April 5th 2019. Twin shared room - 2000$/person, a deposit of 600$ is required. Please let me know if any questions, concerns or food allergies you may have. Once your registration is approved, I will get back to you with payment options.